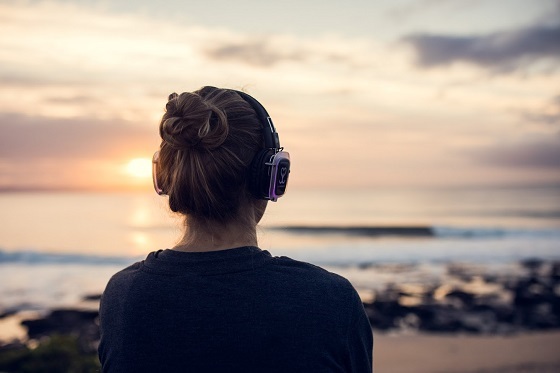 Cape Town puts on some pretty spectacular sunrises, but imagine beginning your day with a set of uplifting music (played through headphones) and a crowd of people who want to dance the dawn away in South Africa’s Mother City. 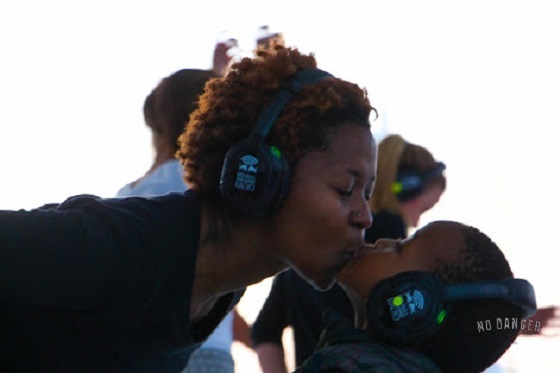 Billed as a “gathering of like-minded individuals who are not scared of radical self-expression, movement, love, connection…and, of course, joy,” the Secret Sunrise experiences bring people of all ages and walks of life together in conscious collaboration. The 21 July session will be dedicated to Tata Madiba – this one of many events being held over the course of 2018 to mark 100 years since Mandela’s birth. Dance for Madiba is scheduled to begin at 8 AM (arrive by 07:30 AM to collect headphones) in the Langa Township, Cape Town (exact venue TBC), the global celebration eventually covering 10 cities around the world London, Amsterdam, Durban, Johannesburg, Mauritius, Nelspruit, Port Elizabeth, Ibiza and Bali also on the list. Not to be missed, watching the sun come up in Cape Town is always good food for the soul, but to be celebrating the legendary Mandela at the Secret Sunrise July event will add something extra special to your Africa adventure – the former president, who was revered around the world, teaching us the importance of connecting to a purpose much bigger than ourselves.